To meet our customer expectations, we launched a new, innovative platform where you will find some exciting news, curiosities, makeup tips, relations from various events, makeup tutorials & inspirations and many, many more. Ladies and Gentlemen, stay tuned and please welcome: INGLOT Live! INGLOT at its Best and not Even Thinking of Slowing Down! INGLOT at its Best and not Even Thinking of Slowing Down! 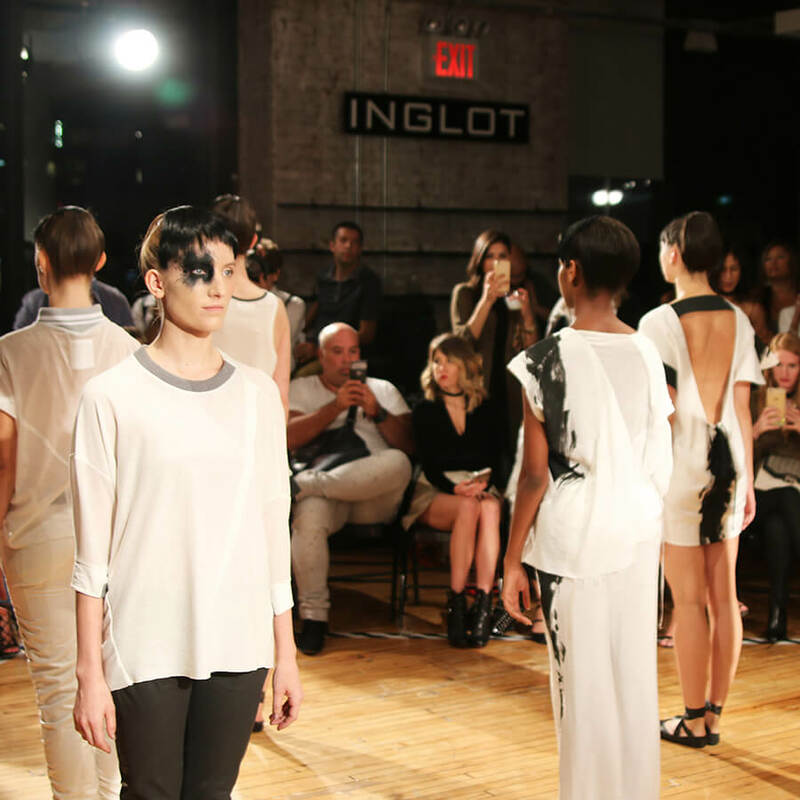 Inglot is certainly on top of market demands and constantly spreads its global footprint. 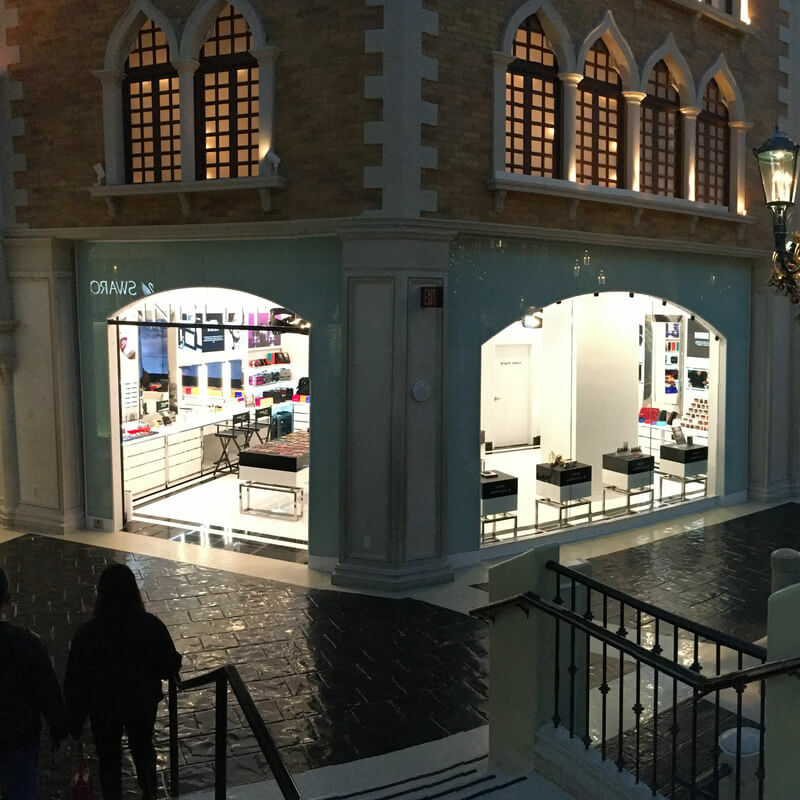 The number of stores in the most prestigious locations has increased by the end of 2016 presenting brand’s major step forward. KENZO X INGLOT at Paris Fashion Week! 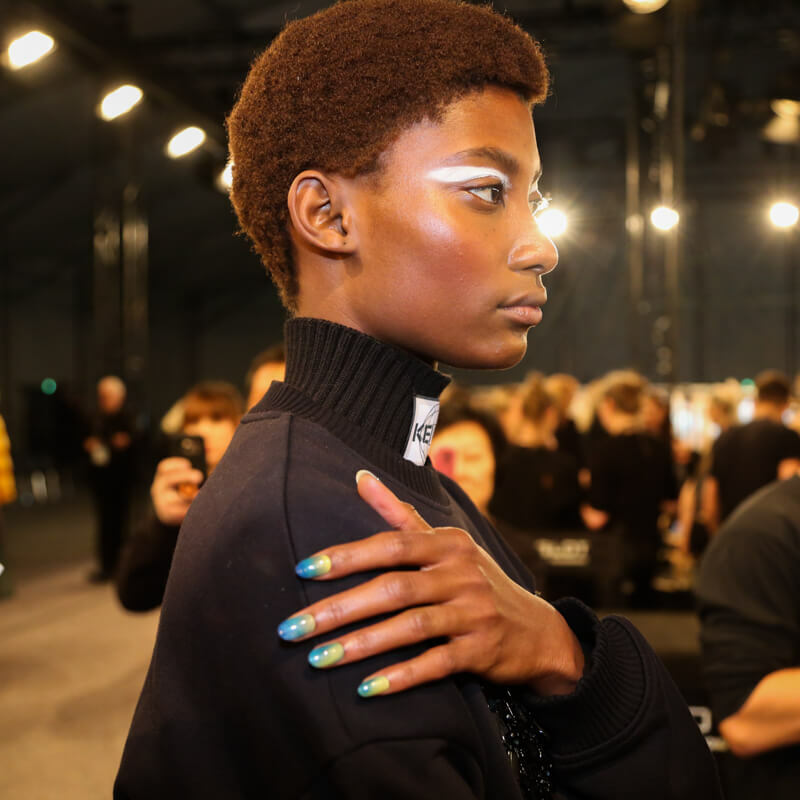 Paris Fashion Week was a perfect chance for another fruitful cooperation between Kenzo presenting Women’s and Men’s Autumn/Winter 17/18 collection and Inglot sponsoring nail art. The designers magnetized the audience with colourful collection of protective clothing with urban vibe all inspired by Arctic surfers subculture. Nail art reflected the Aurora in Iceland suggested by lead nail artist Naomi Yasuda. With a party season round the corner we are all looking for the perfect outfit. Boutiques are overflowing with sequins, glitter or metallic colours. But, even the best dress or fancy shoes will not make your look complete until you wear glamorous makeup. New York is well known as a vibrant fashion capital and a city that never sleeps. The 'motherland' of the greatest fashion designers creating the most fancy projects, film producers headhunting for the new faces and the most talented makeup artists creating unforgettable makeups.